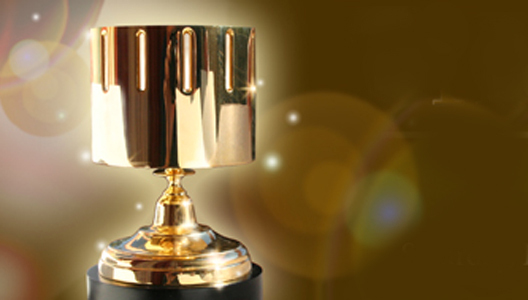 Historically, Pixar would only compete for the film-related categories, but with the the release of its first television special, Toy Story OF TERROR!, the studio is being considered for significantly more awards this time around. Monsters University received a total of 10 nominations, while the Toy Story special nabbed seven, making for a total of 17 (see the full list of nominees here). Missing in action in the Annie Awards nominations is the Pixar short for the year, The Blue Umbrella, directed by Saschka Unseld. It was also recently announced that the short would not receive an Academy Award nomination, something that is uncharacteristic of a Pixar short. There is increased competition, with many other studios, including Disney Animation, following in Pixar’s footsteps and releasing a short to the masses. Shorts allows for unique storytelling and experimentation, so it is a good time for the format. There is also a significant amount of noise coming from other studios in the animated feature film categories. 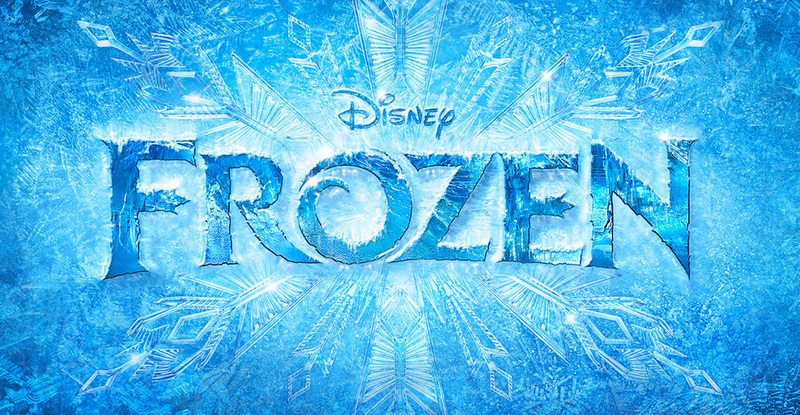 Disney Animation’s Frozen was just released last week and is generating great buzz among critics and fans alike. It is a return to the princess musical for the studio, which was enormously successful in the late 1980s and early 1990s. After a string of quality films in Tangled, Wreck-It Ralph, and Frozen, Disney Animation is once again a force to be reckoned with during awards season. Studio Ghibli’s The Wind Rises is the latest directorial effort from the influential Hayao Miyazaki, who announced a few months ago that he would be retiring. The World War II-tale features stunning animation, and just yesterday was named the year’s best animated film by the NY Film Critics Circle (NYFCC). In an awards season that is jam-packed with organizations choosing which films and talent should win, the NY critics group is the first out of the gate. Although the season is a roller-coaster and momentum often swings, the win by The Wind Rises automatically adds Studio Ghibli to the awards conversation that, for the last month, was dominated by Frozen. Pixar carries a strong name and Monsters University was a great addition to the studio’s catalog, with its touching story. Further, the animation powerhouse has been known to play well at the Academy Awards, best seen in last year’s race when many pundits said it was definitely Disney Animation’s year to win, but Brave was chosen by the Academy as the year’s best in animation over Wreck-It Ralph. At this stage, you cannot count Pixar out, but it will be a challenging road. Awards season has become a difficult creature to understand because now it is almost more about analyzing the way that awards groups and critics think, rather than the quality of the competitors. Awards have arguably always caused controversy and incredible choices are often left out of the victory parade. Alfred Hitchcock, considered by many to be one of the greatest directors to ever live, was nominated five times for a Best Director Academy Award, but never landed an Oscar for his direction. The best does not always win and that has never been more apparent than today when concepts like momentum play an immensely large role in the awards race. The Academy Awards are not handed out until March 2, 2014, and there will be many awards handed out until then, so sit back and don’t relax because you will inevitably be frustrated.